Becoming a father in your forties, fifties or beyond? Celebrities welcoming little ones later in life is certainly not a rare occurrence. Here we've rounded up older doting dads, like Eddie Murphy. At 57, he and girlfriend Paige Butcher are expecting their second child together (his 10th) in December 2018. 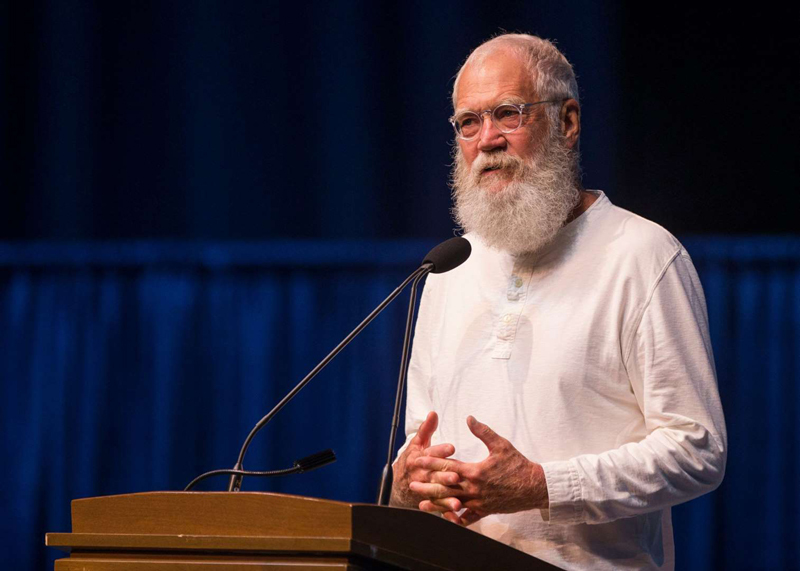 Talk show host David Letterman became a father at the age of 56, when his son Harry arrived in 2003. Pippa Middleton's husband James Matthews was 42 when Duchess Kate's sister confirmed they were expecting in June 2018. 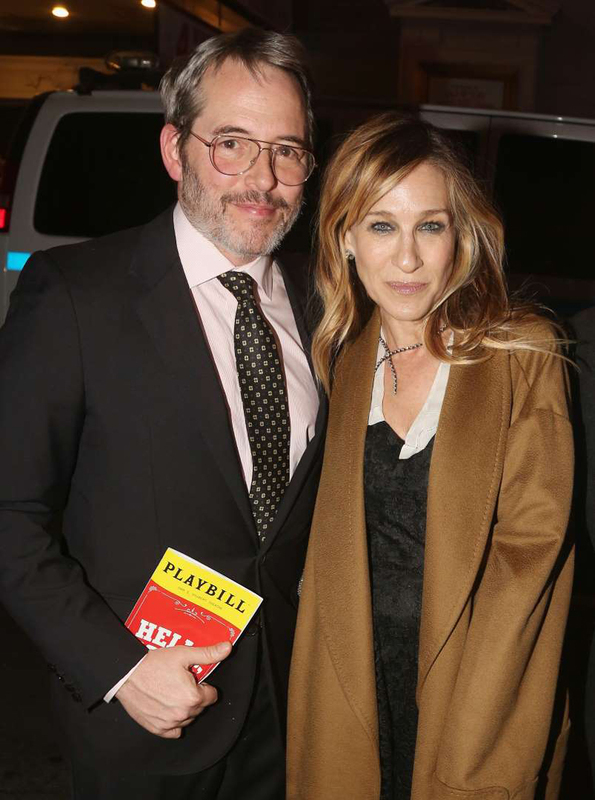 Matthew Broderick, with his wife, actress Sarah Jessica Parker, turned 47 the year his twin daughters were born via surrogate in 2009 and 42 when their older brother James was born in 2002. 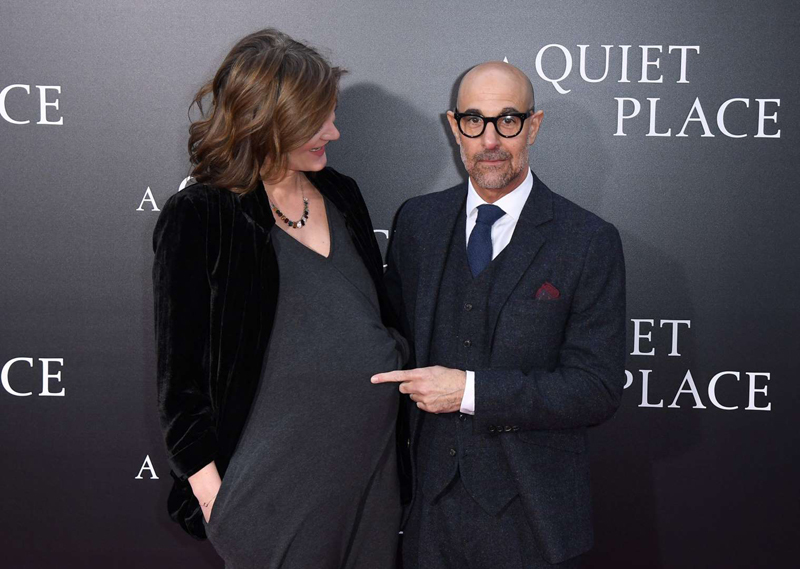 Stanley Tucci, seen here pointing at his wife Felicity Blunt's bump in April 2018, was 57 when Emilia Giovanna Tucci arrived later that month. He was 54 when Emilia's older brother Mateo was born. 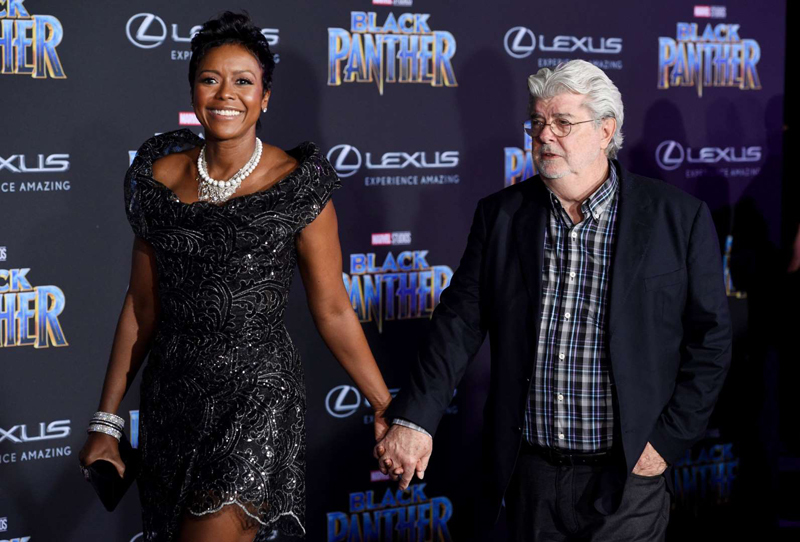 Filmmaker George Lucas, with his wife Mellody Hobson, welcomed their daughter Everest in 2013 via surrogate when he was 69. The daughter of Michael Douglas and Catherine Zeta-Jones told Town & Country in 2018 she was teased about her father's age in school. “People would be like, ‘Your grandpa’s here to pick you up,' " said Carys, who was born when her dad was 58. 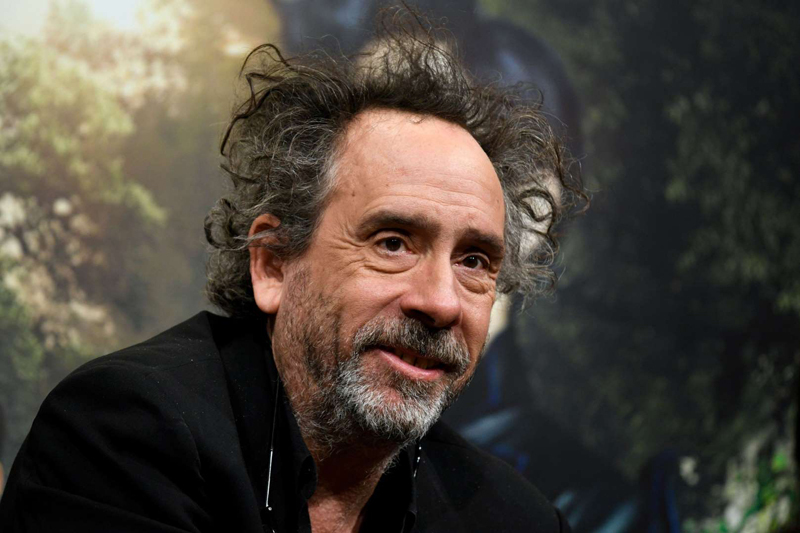 Tim Burton became a dad in 2003 with the birth of his son, Billy Raymond Burton. The director turned 45 that year. Do you think Daniel Craig's baby prefers a bottle shaken or stirred? 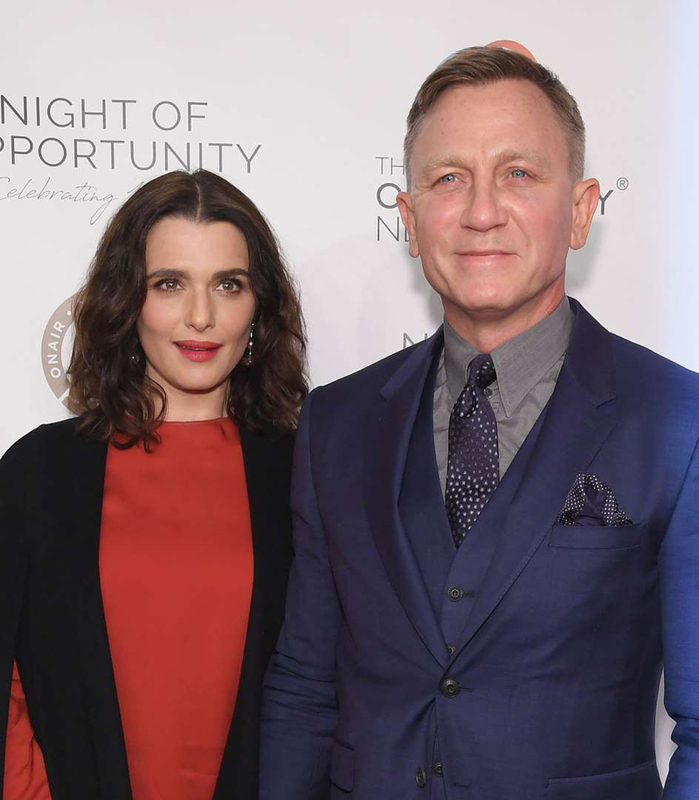 The James Bond actor and wife, actress Rachel Weisz, revealed they were expecting their first child together in April 2018, a month after Craig turned 50. He also has a daughter from his first marriage. 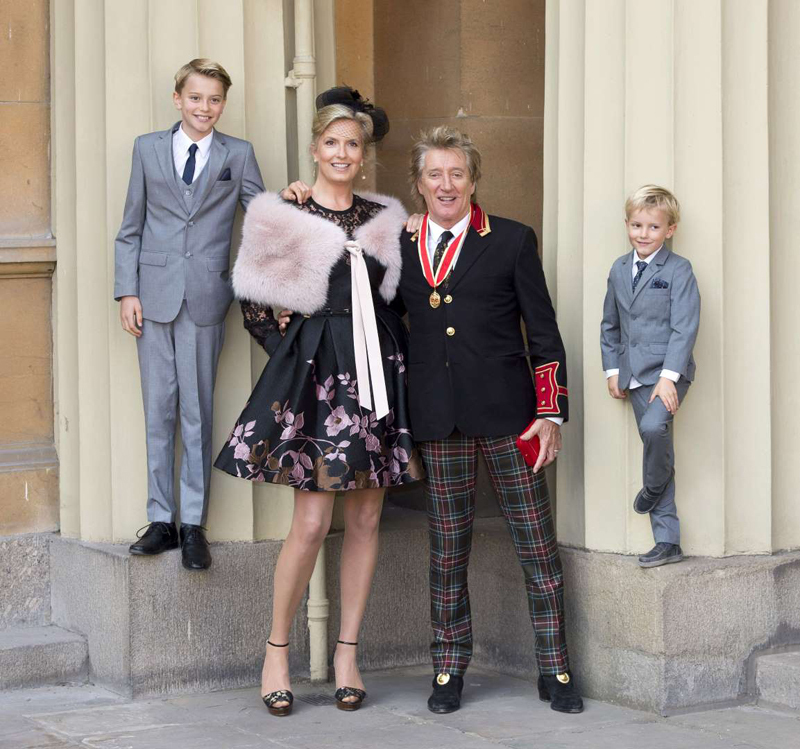 Rod Stewart posed with the youngest of his brood – Alastair Wallace Stewart, left, and Aiden Patrick Stewart – in 2016, alongside their mom, Penny Lancaster. The younger brother, Aiden, arrived in 2011 the year his rocking dad turned 66. 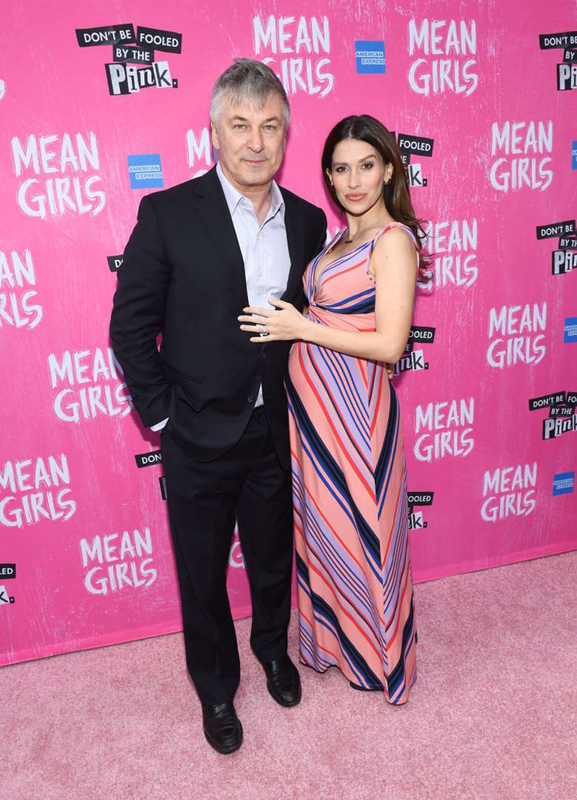 Alec Baldwin, who has an adult daughter from his marriage to Kim Basinger, took a second turn at fatherhood with his current wife Hilaria Baldwin. The two have four children together. The youngest of which, Romeo Alejandro David Baldwin, was born in May 2018 when dad was 60. 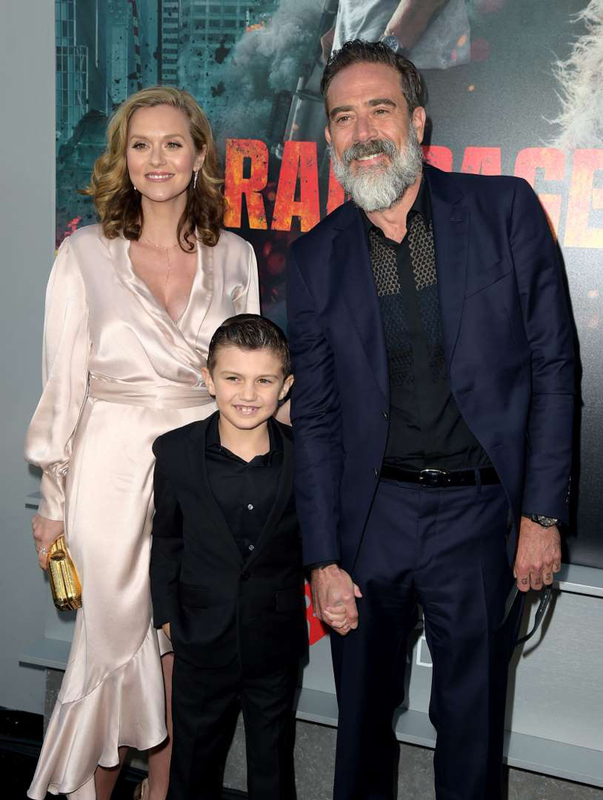 Jeffrey Dean Morgan with his wife, actress Hilarie Burton and their son Augustus, helped deliver their daughter, George Virginia, born Feb. 16, 2018. The "Walking Dead" actor was 51. 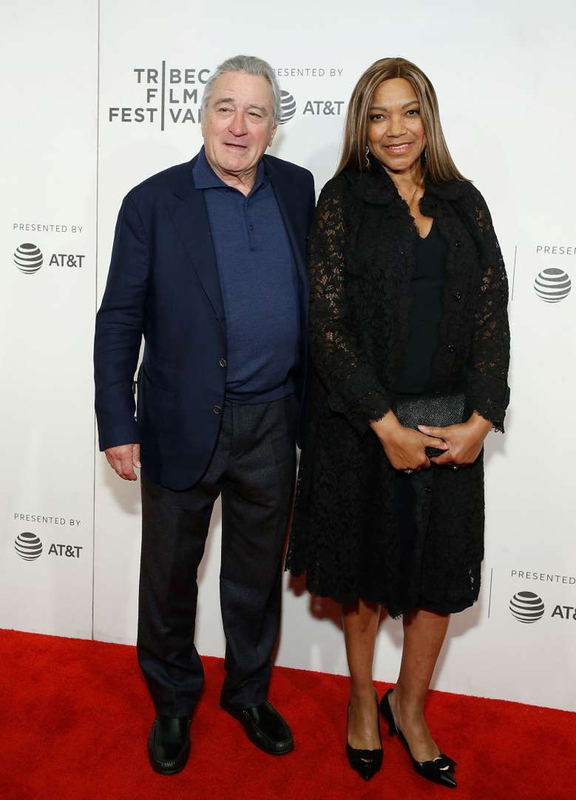 Robert and Grace Hightower De Niro welcomed their second child together, Helen Grace, via surrogate in 2011. De Niro was 68 at the time. George and Amal Clooney became parents to twins Ella and Alexander in June 2017. George celebrated his 56th birthday the month prior. 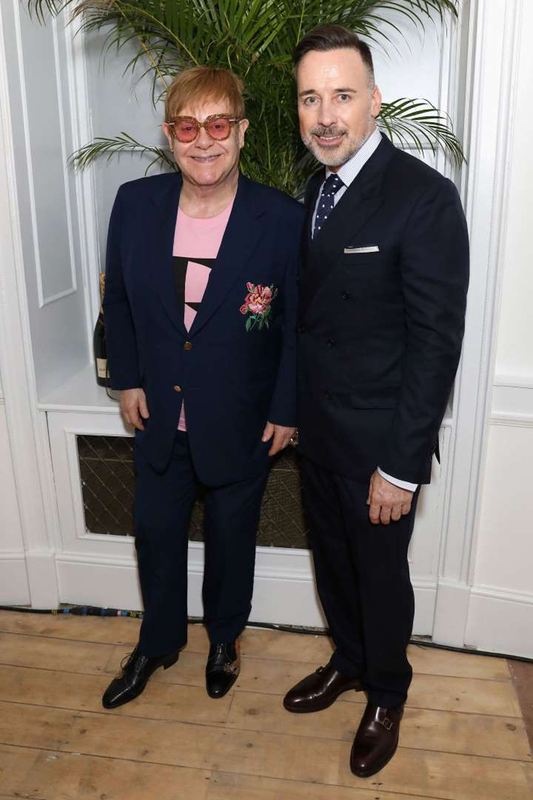 Elton John and husband David Furnish became parents for the second time in 2013 with the arrival of son Elijah Joseph Daniel Furnish-John. That year, the "Rocket Man" singer turned 66. 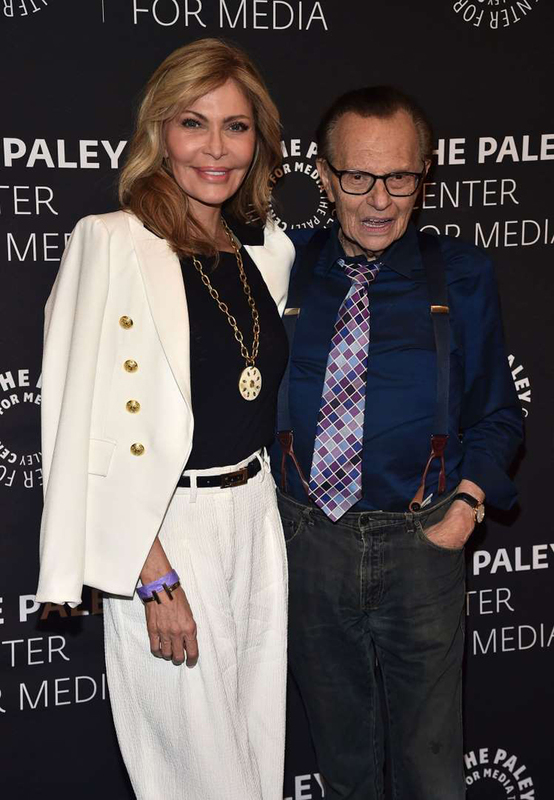 The younger of Shawn and Larry King's sons, Cannon, arrived in May 2000, when his dad was 66. 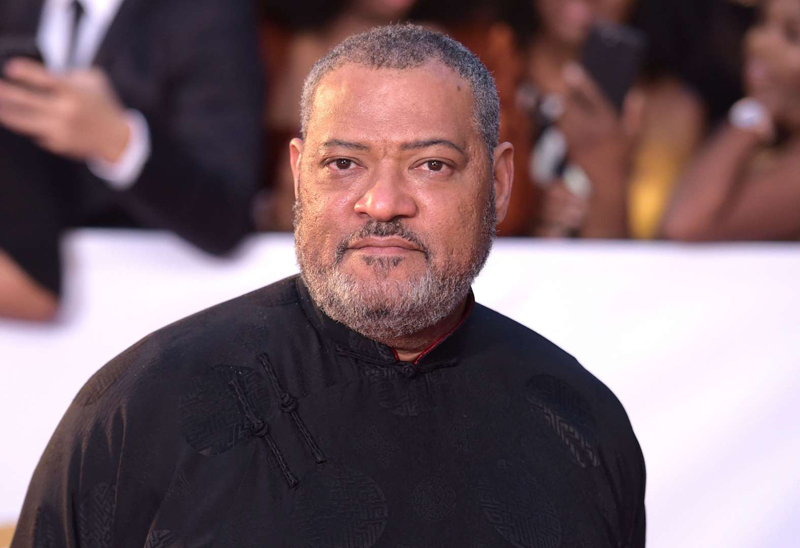 Laurence Fishburne was 45 when his youngest, Delilah, entered the world. 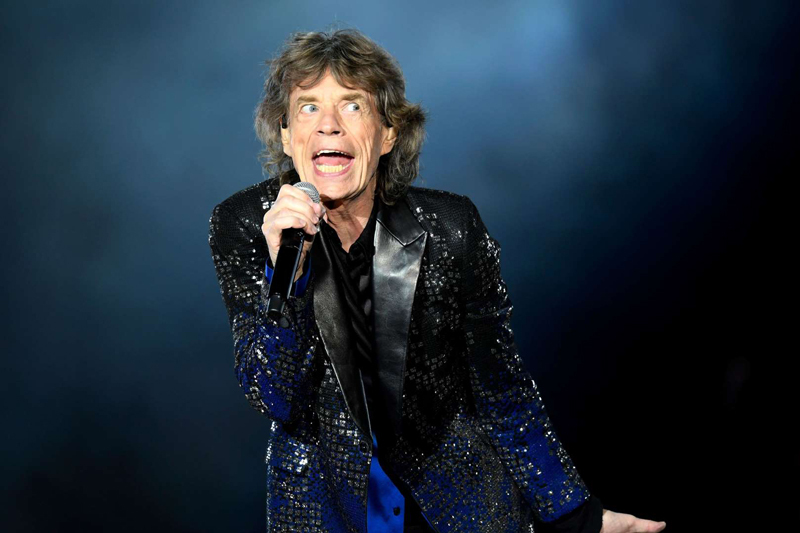 The youngest of Mick Jagger's eight kids, Deveraux Octavian Basil Jagger, made his debut in 2016, the year the Rolling Stones frontman turned 73. Everyone's favorite Uncle Jesse, aka John Stamos, got promoted to dad with the arrival of his first child, Billy, announced in April 2018. Stamos, seen here with wife Caitlin McHugh, was 54 at the time. 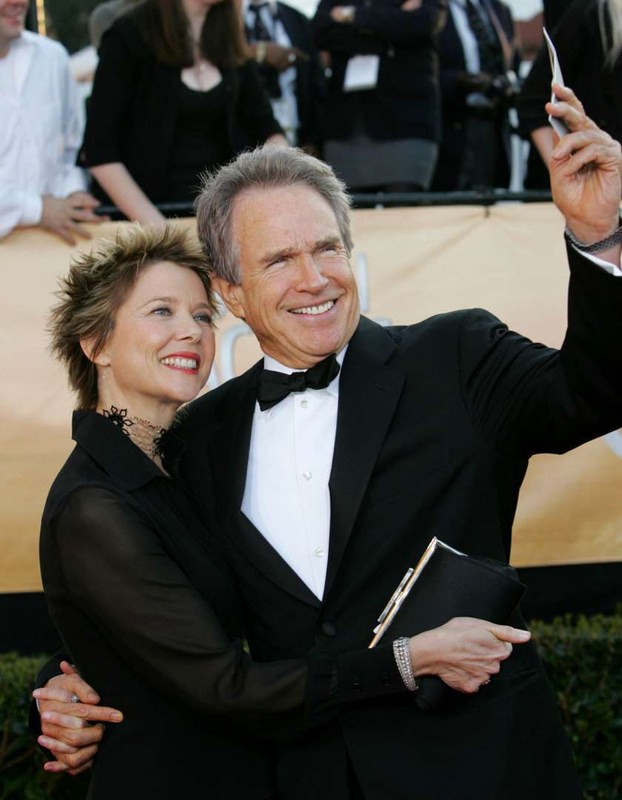 Warren Beatty and Annette Bening welcomed their youngest, Ella, in the year 2000, the same year the actor turned 63. After fathering three daughters with ex-wife Demi Moore, Bruce Willis added two more daughters to the bunch: Mabel Ray Willis in 2012 and Evelyn Penn Willis in 2014, the same year he turned 59. Jason Statham, with fiancée model Rosie Huntington-Whiteley, welcomed son Jack in June 2017, a month shy of the action star's 50th birthday. 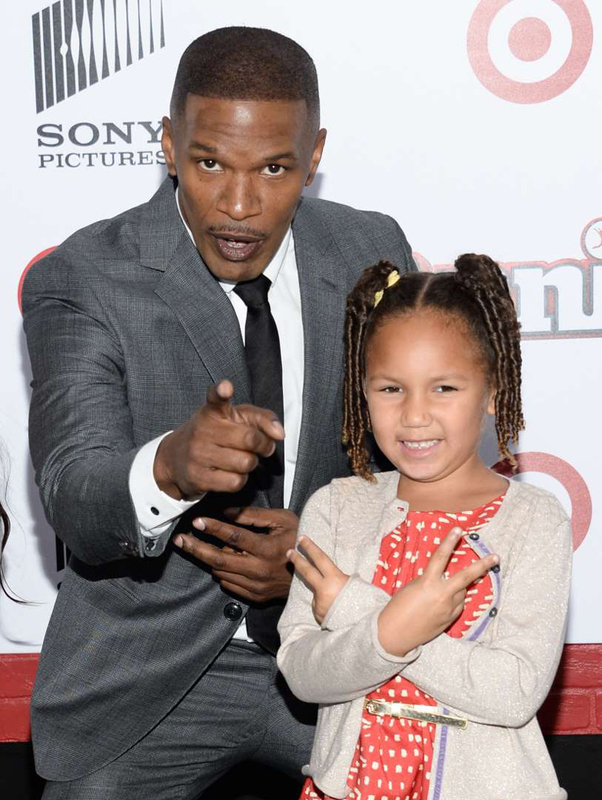 Jamie Foxx became a dad for the second time in 2009, the year he turned 42, with the arrival of Annalise Bishop, seen with her dad in 2014. John Travolta and wife Kelly Preston' who co-starred in the mafia biopic"Gotti," welcomed their third child, Benjamin, in 2010. Travolta was 56 at the time. 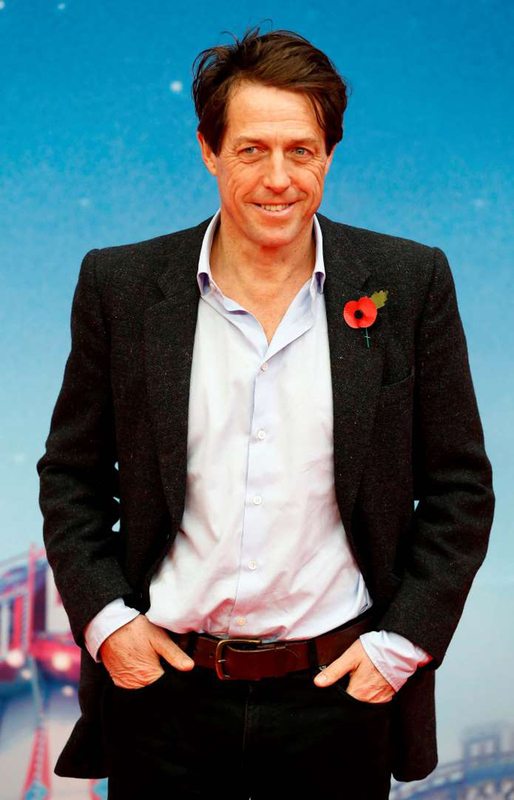 Hugh Grant was just a boy standing in front of his baby girl, Tabitha, when he became a proud papa for the first time in September 2011, the same month he turned 51.